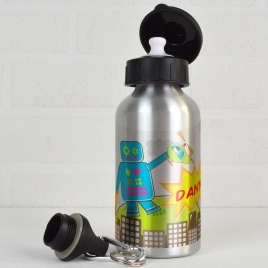 Calling all sci-fi and robot fans!... 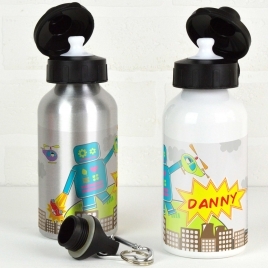 check out this ultra cool personalised water bottle! 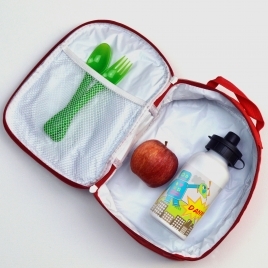 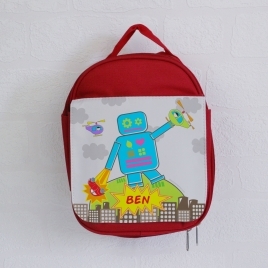 Sci-fi and robot fans can stand out at school with this ultra cool personalised red lunch bag! 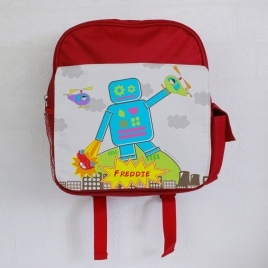 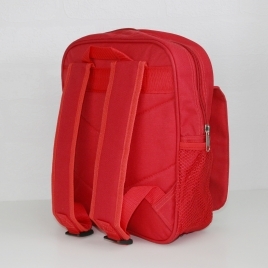 Sci-fi and robot fans can stand out at school with this ultra cool, personalised red backpack! 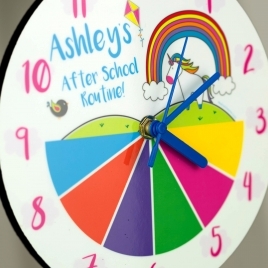 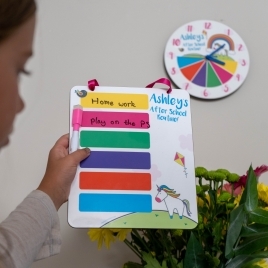 Help your child get organised with this bright & beautiful clock and customisable schedule planner.